When it comes to the success of a business, the ability to communicate is everything, whether it’s interoffice communication between team members, or having a reliable and easy-to-use phone system for incoming and outgoing calls. 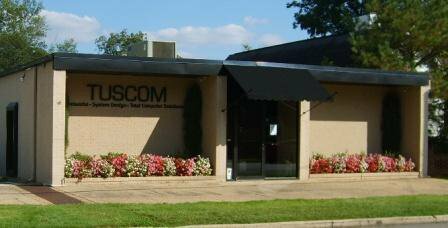 TUSCOM can keep your business communications flowing freely and without hardware interruption. Our strategic partnerships with Allworx and Mitel ensure you are working with top quality systems that are manageable and easy to use. When you would rather focus on your team and your business, and not mess with sub par phone systems, trust TUSCOM with your business phone system. Contact us to learn more about our business phone system solutions.